During a burn time of 135 seconds, the P120C delivered a maximum thrust of about 4650 kN. No anomalies were seen and, according to initial recorded data, the performance met expectations. A full analysis of these test results will confirm readiness of this motor for Vega-C's debut launch. 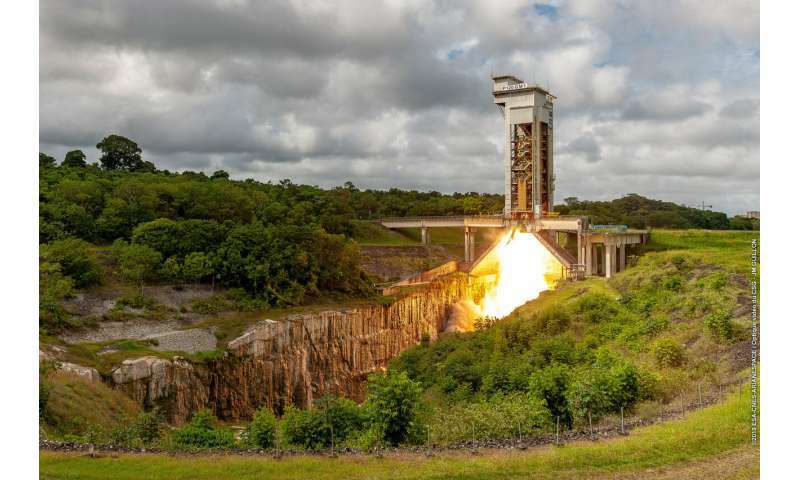 Ariane 6 will also use P120C motors as strap-on boosters, either two or four according to the configuration. Building a common motor for Europe's next-generation launch vehicles has benefitted development goals and economies of scale, supporting ESA's goal to maintain independent access to space for Europe. 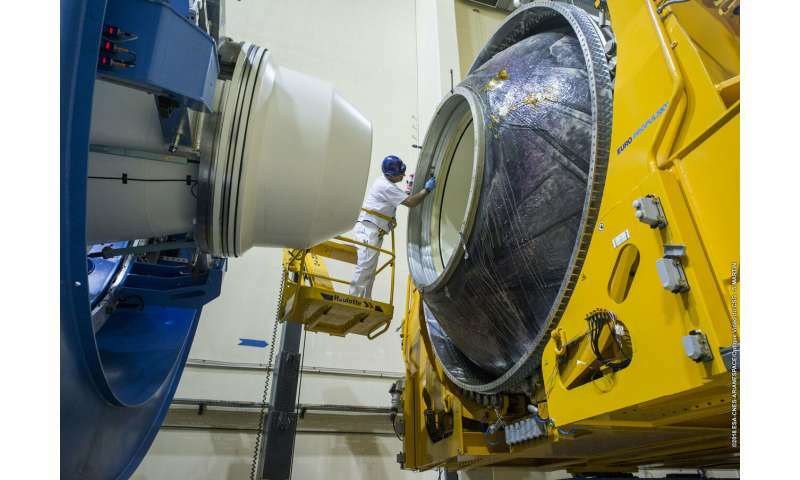 ESA, France's CNES space agency, and Europropulsion under contract to Avio and ArianeGroup, collaborated on this test.